Design custom event websites with our easy-to-use event website builder, plus collect RSVPs and event registrations. No technical experience needed. Whatever kind of event you are planning - from corporate events, meetings, conferences and fundraisers to social events like weddings, parties and reunions - our event website builder lets you create a single-page, custom event site in a snap. Easily drop in images, videos and schedules. Choose your colors, fonts and even a custom URL. 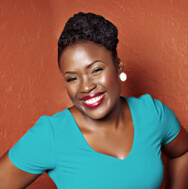 Plug into social networks like Facebook, Twitter and LinkedIn. Build reusable event website templates. And collect RSVPs and paid or free registrations right from your site. Our event website creator gives you the freedom and power to design clean, colorful, inviting websites for events without all the hassle of learning complicated tools or even code (yuck). In fact, within an hour or less you can have a fully-functional event website up-and-running. It all starts with our single-page website layout wizard, where you can easily add, customize and drag-and-drop panels into place. With our intuitive event page design tools, you can add panels for featured images and galleries for promoting speakers or highlighting key participants/attendees. Drop in videos that you have posted on YouTube or Vimeo. Sprinkle in text panels to describe your event's offerings with modules for detailing the schedule and location of your event (including Google Maps integration). 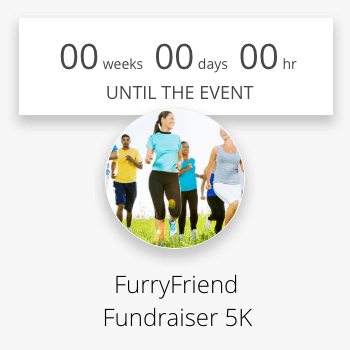 Display a countdown clock to show the days and hours before the event kickoff. And choose from a variety of Web-friendly fonts and a rainbow of colors that express the theme of your event. Our events website software is not only easy-to-use ... it's also flexible enough accomodate a variety of needs. For example, you can easily customize the URL of every site or use your own domain name. Add search engine optimization to each event site in a few simple steps to make your site stickier on the Web. Set up password protection to limit site access to credentialed visitors. Build event website templates that you can use over and over again. Even integrate with your Google Analytics account to track traffic for your event websites. 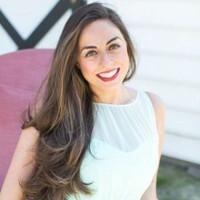 Social media now plays a significat role in event communciations and promotion, and our event website builder lets you maximize the power of your and your attendees' social media connections. 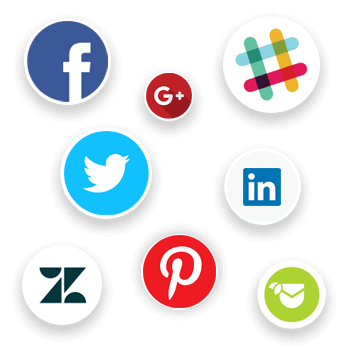 First, in a few clicks you can add social sharing tools to your site so your site visitors can easily share and post about your events on Facebook, Twitter and LinkedIn. And you can add a panel to each custom event website that displays links to your social media pages on Facebook, Twitter, LinkedIn, Pinterest and Google+. Just add a registration/RSVP panel to your site and it instantly becomes an event registration website. For RSVP-style events, you can upload your guest list, add meal choice and custom question options, and collect RSVPs via the event website. 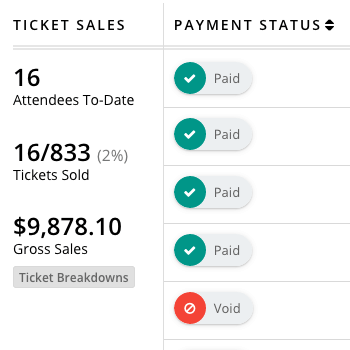 And, coming soon, for registration-style events, you can create one or more ticket types for your event, add product purchasing and donation options, and collect registrations and fees online via a streamlined ticketing form. Our RSVP and event registration website tools intgrate with our attendee list tool, which captures every detail that an attendee submits via the event website. This simplifies how you track and manage all your attendees and their information - including contact details, meal choices, responses to custom questions, tickets, payments and more. You can instantly download PDF or .csv files of your attendees' information as well as templated name badges that you can print out on standard Avery badge stock. 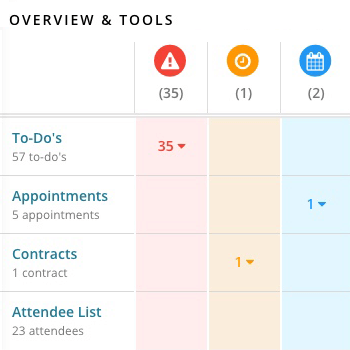 Plannign Pod dosn't stop at event websites and attendee management, as it offers dozens of additional tools that will help you keep everyone and everything on time and on track. For starters, our event layout/floorplan tool lets you create to-scale, customized table layouts and seating arrangements and integrates with your attendee lists so you can assign your guests to seats. Included inside your account are productivity tools for managing tasks, calendars, files, checklists and schedules/itineraries ... financial tools for tracking budgets as well as building proposals and invoices ... communication tools for creating and managing forms/surveys, sharing images and ideas, sending and tracking messages, and storing important notes. 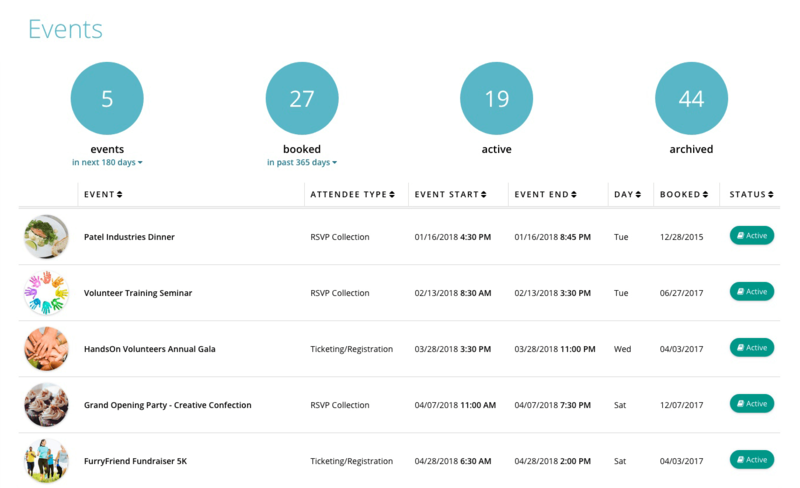 In all, there are more than two dozen event management software tools that compliment and integrate with our event registration and RSVP website tool, making Planning Pod a powerful asset in streamlining how you plan every aspect of your events. Thousands of event professionals and a wide variety of venues and organizations - including corporations, associations, charities and social/recreational and religious organizations - have used Planning Pod to create an event website for each of their events. 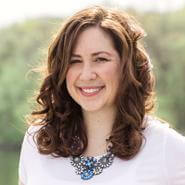 Here are just a few of the reasons why they rely on our event website tools ... and why you can, too. Our event sites are easy to view and navigate on all mobile devices - including iPhones, iPads, Android and Windows devices. Easily collect RSVP details and free or paid registrations from your attendees. Manage attendee details in one convenient place. Collect information from attendees at the time of registration/RSVP, including meal choices and answers to customer questions. Create a unique URL for every custom event website you create. Coming soon ... use your own domain name for your site. Turn on a privacy filter to require site vistors to enter a password before being able to view an event site. Add large, colorful images to your websites as well as galleries for displaying key participants, attendees or features. Quickly embed videos you have posted to YouTube or Vimeo so visitors can view your videos right on your site. Add one or more locations (and location details) associated with your event and a Google map of the location will display on the event website. Display a schedule/program timeline of your event on your site and also a countdown clock ticking off the seconds until your event. Choose from a number of Web-friendly fonts and a rainbow of colors so your event website design matches your event theme. You can build and save templates for event websites so you can modify the same designs for your future events.